Rotterdam, The Netherlands - April 9, 2019 - Today, exactly two weeks after the launch of Xenon Racer, SOEDESCO and 3DClouds have revealed their post-release plans for the game. There will be free content updates for all platforms as a token of appreciation for the players. Besides adding this additional content, the developers continue to work hard on further improving the game. 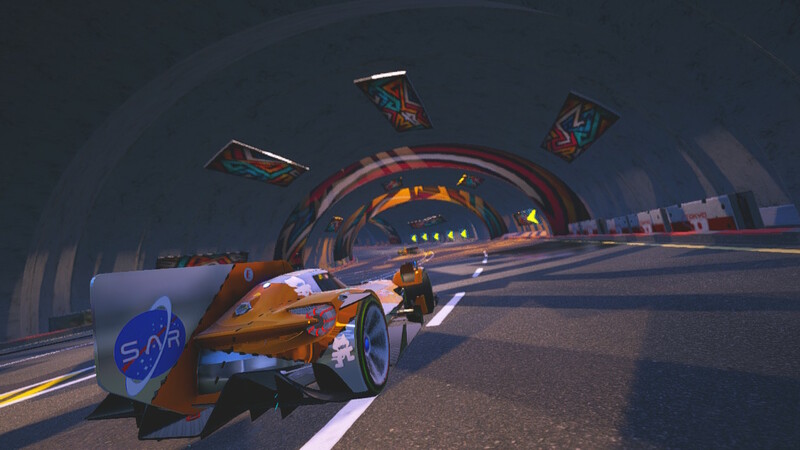 The latest patch for Xenon Racer is supposed to smooth out the overall experience, but does it actually make a noticeable difference? Let's take a look at the game running version 1.0.2 and 1.0.3 to find out. Xenon Racer on Switch looks quite a bit different from what was showcased in the trailers leading up to the game's launch. Many fans who hopped in on the game are feeling quite burned by the purchase. The backlash has gotten so loud that 3DClouds' Sales Manager Jonathan Lowe has responded with the following message. Xenon Racer being set mostly within cities has a huge amount of graphical assets and with the speed of the game it simply means the console processor is constantly at its limit to pull all of these assets into the game in time. Had we gone for wide open landscapes or standard racing tracks with our design it would have helped. Patch 3 contains changes to shaders and also weather textures this alone will add 2-3 fps. The patch will also, depending on which track is being played, reduce loading times by around 2-3 seconds. The content of the career mode will also change as other modes such as Time Attack have been added. The pop-up of assets in the foreground also improves significantly but the full and fix for this will be with patch 4. Patch 4 brings further graphics improvements thing will look a lot sharper and the pop up of assets is resolved. We have also managed to gain a further 1-2 fps which will mean that the game plays at 24-28 fps. A performance / quality mode is also being added so the game will play at a minimum of 30fps unless quality mode is chosen. Patch 3 has been approved by Nintendo and will launch this coming Wednesday, while patch 4 has been submitted to Nintendo and is awaiting approval. 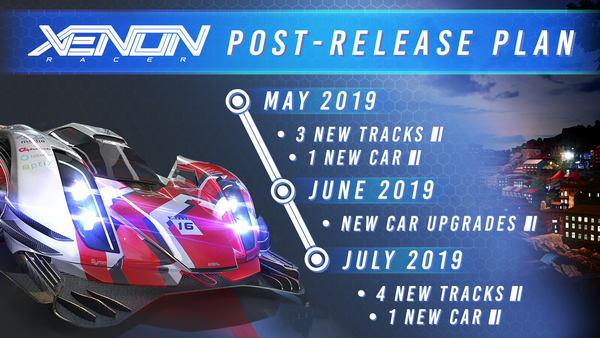 As some people have pointed out throughout the week, the Switch version of Xenon Racer appears to be vastly different from what the developer was showcasing prior to launch. Let's just say that things are looking a tad...lackluster. Let's take a closer look at Xenon Racer, one of the new racing games available on Switch. See how the Switch version compares to PS4, and then check out some docked and handheld comparison footage as well.